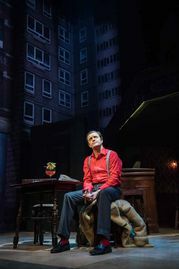 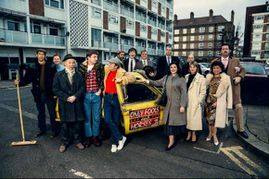 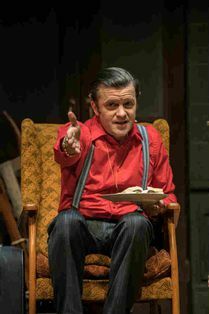 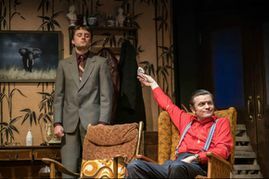 Making its West End premiere in February 2019, watch the Cockney duo Del Boy and Rodney in Only Fools and Horses: The Musical at the Theatre Royal Haymarket. Bringing the hit television series to life in this stage adaptation, join the gang including Grandad, Trigger and Raquel Turner and relive the best bits of the television show. So don your Del Boy flat cap, park up your Reliant Regal van and join the Trotters once more in this pukka show that’s nostalgic and feel good fun. 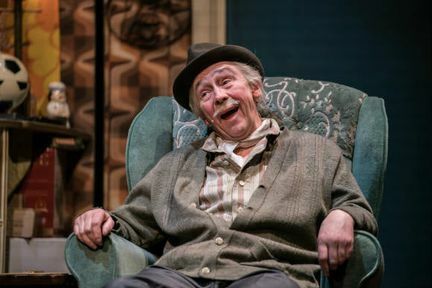 Paul Whitehouse will be playing the role of Grandad, made famous in the television show by Lennard Pierce. Paul Whitehouse has worked extensively with Harry Enfield, Kathy Burke, Bob Mortimer and Vic Reeves and has also co-wrote Charlie Higson The Fast Show which won a BAFTA and a British Comedy Award. More recently, he has appeared in Finding Neverland and Death of Stalin. Tom Bennett will play Del Boy, a role played by David Jason in the television show. 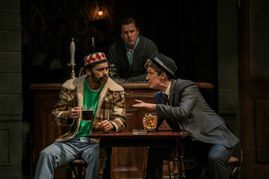 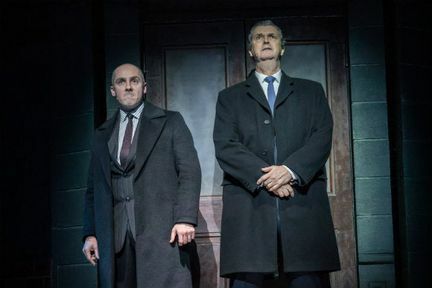 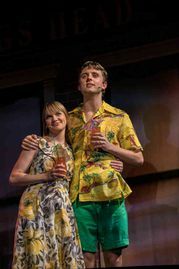 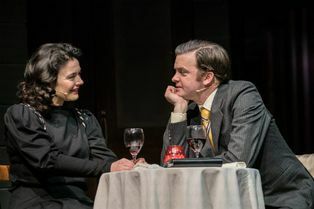 He has starred in Incident at the Border at Trafalgar Studios and Raising Martha at the Park Theatre. His television credits include Phoneshop, Family Tree and Murder in Successville. Ryan Hutton will be making his professional debut as Rodney, famously portrayed by Nicholas Lyndhurst. 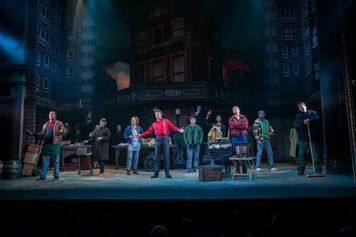 The full cast includes Peter Baker, Chris Bennett, Lisa Bridge, Andrew Bryant, Oscar Conlon-Morrey, Pippa Duffy, Pete Gallagher, Adrian Irvine, Bradley John, Chris Keily, Samantha Lane, Andy Mace, Melanie Marshall, Jeff Nicholson, Dianne Pilkington, Samantha Seager, Lee Van Geleen and Adam Venus. Co-written by Paul Whitehouse and Jim Sullivan, the son of original writer John Sullivan, Only Fools and Horses: The Musical will take you on a trip back to 1989. 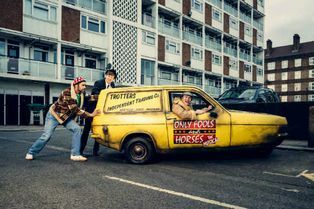 It’s all kicking off in Peckham once again, as Del Boy sets out to find his soulmate while Rodney and Cassandra prepare to say ‘I do’. 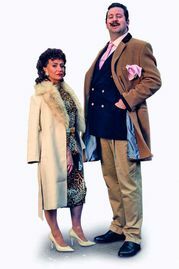 Boycie and Marlene give parenthood one last shot and Grandad reflects on his life in a show which combines plenty of the best moments from the show, with some songs and dances for good measure. 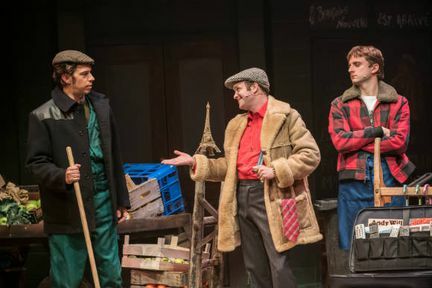 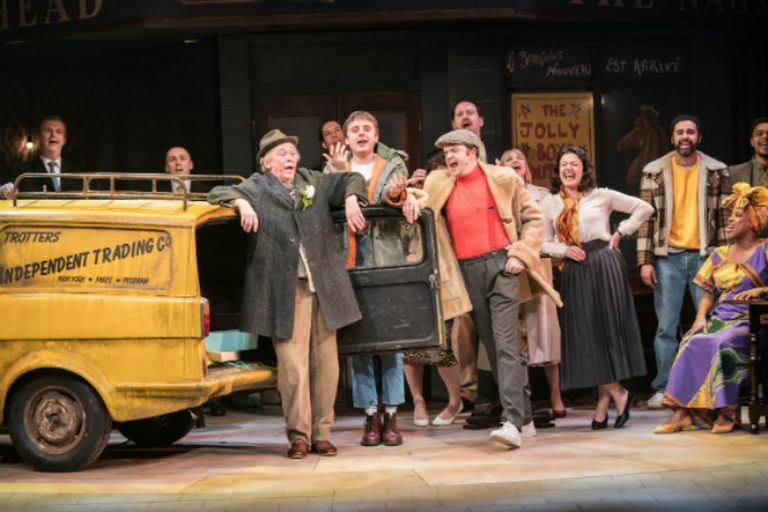 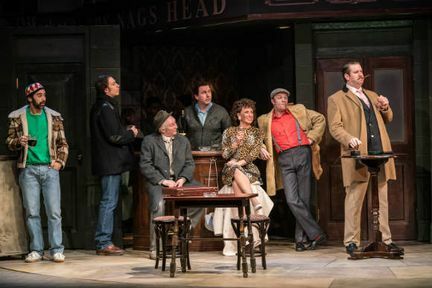 Sit back and relax at Only Fools and Horses: The Musical, a show filled with good old Cockney charm and character. LOOKING FOR CHEAP ONLY FOOLS AND HORSES: THE MUSICAL TICKETS AT THE THEATRE ROYAL HAYMARKET? With our huge range of cheap musical tickets, London shows have never been better value. Book with us for Only Fools and Horses: The Musical and enjoy great entertainment at a price that’s in tune with your budget. 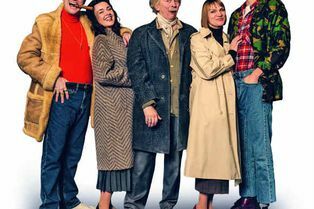 The television show won seven British Comedy Awards and three National Television Awards. It also won six BAFTAs including best comedy and best light entertainment performance. Del Boy’s popular phrase “Lovely Jubbly” is inspired from a carton drink sold in the 1950’s and 1960’s. The show holds the record for the biggest audience for a single transmission of a programme, attracting 24.35 million viewers for the Christmas special in 1996. 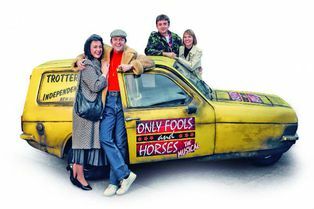 Where is Only Fools and Horses - The Musical?